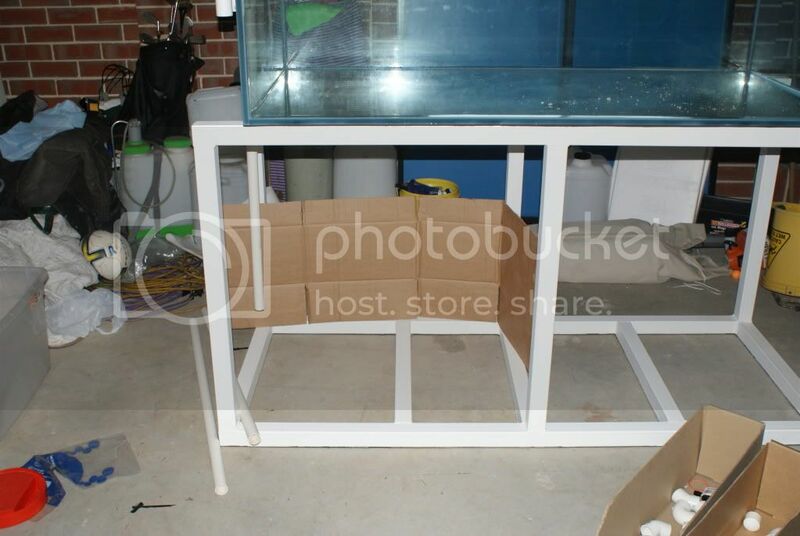 Stand will be built out of 50x50 gal tubing 2.5mm thick. should be a nice strong bugger. 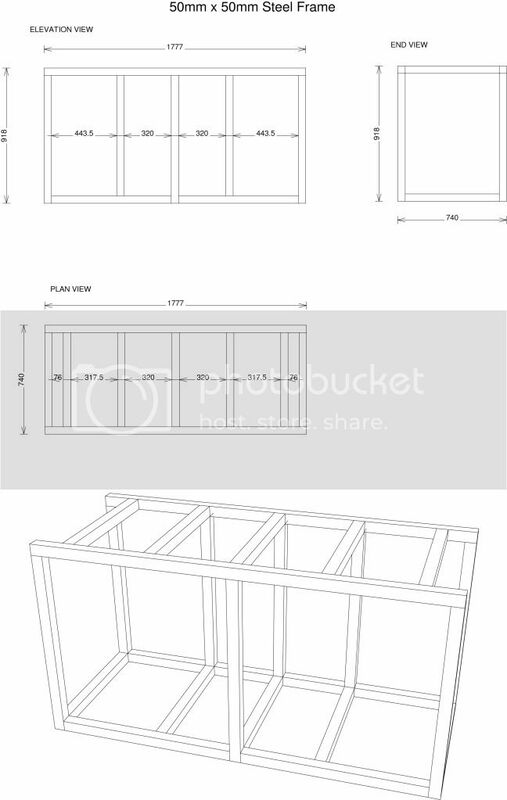 frame will then be clad with poly doors and top with tank sitting in the centre of what will be a 6ft stand. Sump still yet to be determined. 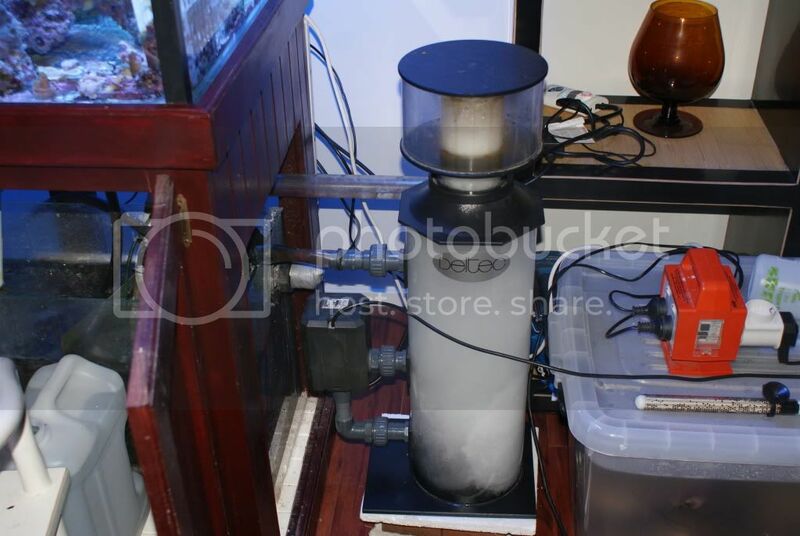 i will finalise sizing of sump once i receive stand and get a good gauge of how i set it up. 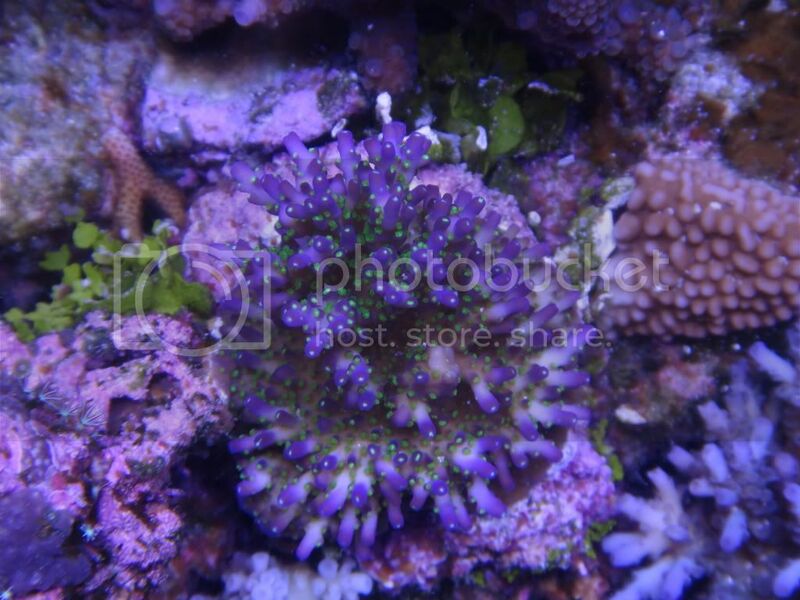 planning on a nice low open rock look to the tank which is very popular at the moment amongst reef keepers and something i love. strike up date will be end of january. i will have tank and stand in next 2 weeks but unfortunately i will be delayed getting the poly cabinets done as they are flat out and then will be taking time off over xmas. 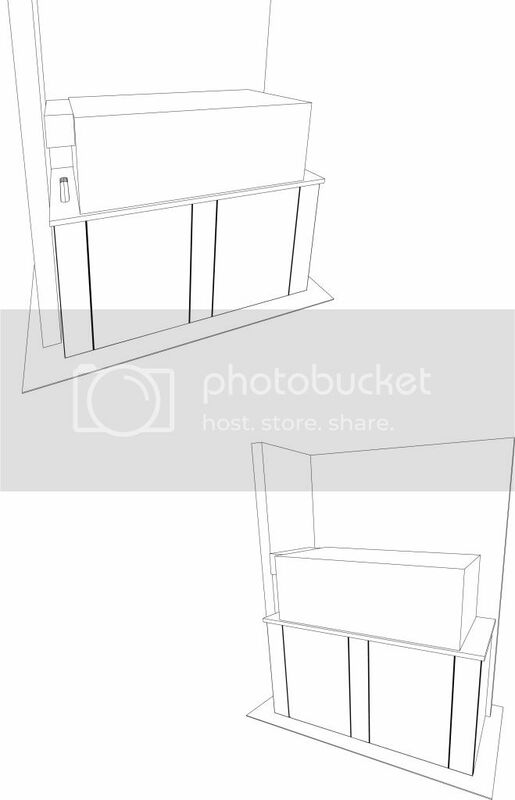 anyway enough with the blubbering here are some of the plans that have been drawn up for the new setup. any ideas and critisms are more than welcome as i want to get this perfect. a great deal of thought has gone into this. cool Kell, how are you hiding that weir? im planning on leaving it as is and painting the plumbing but if i dont like the look of it i plan to cover it with come black perspex or something. Give me a yell if u need a hand with anything! "Death is nature's way of telling you to slow down." thought i would post some updates on the current tank as i prepare for the new tank. all is doing well. sps are quite as coloured as i had hoped been having some alk stability problems. have lost a couple of montis due to this have converted to dosing pumps as i was sick of the tuning of the calcium reactor. 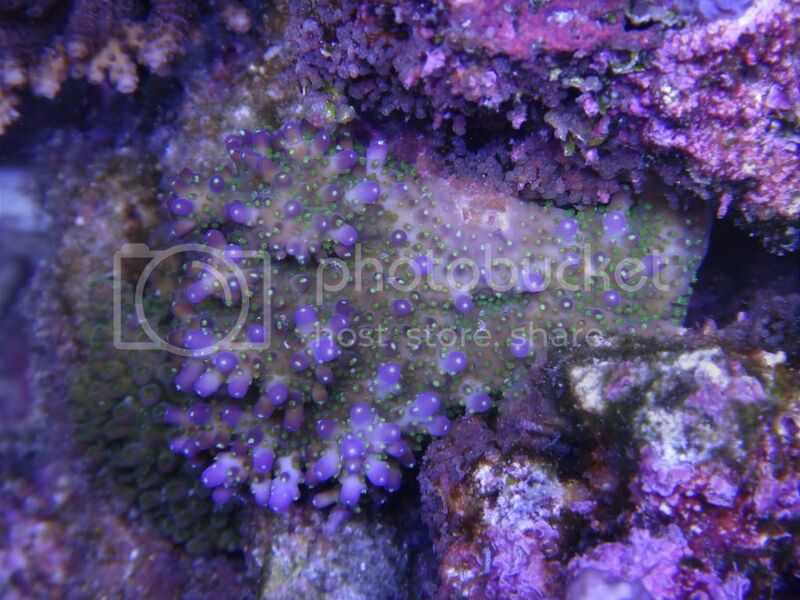 here are some sps pics of frags ive picked up off very kind reefers off masa. awesome Kell, lots of nice puddles there ... didnt know you had a tank already. got a TJ? rodneyri wrote: awesome Kell, lots of nice puddles there ... didnt know you had a tank already. got a TJ? yeah rod there is a tank journal buried back a few pages somewhere. 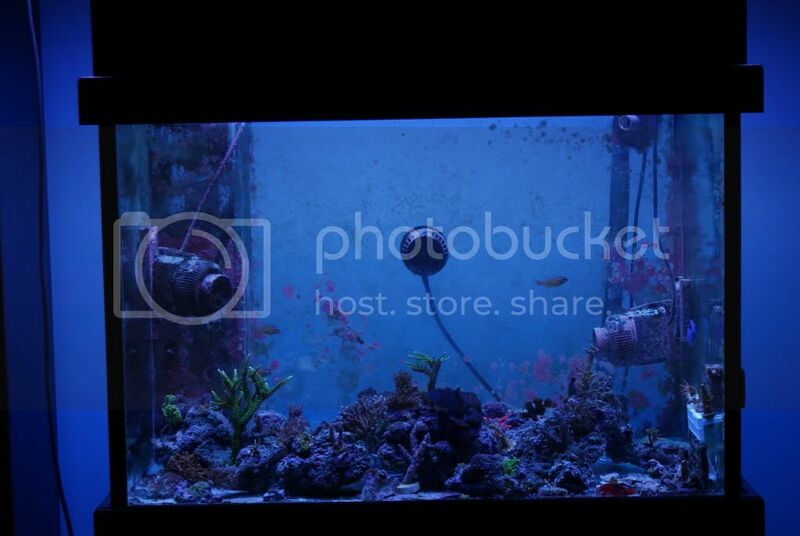 to be honest the tank is not much to look at in its current state. too much rock. poor aquascaping just looks like a big box with some tiny frags in it haha. thanks Ryan. im sure you recognise some of those pieces. the growth on the yellow/green stag has gone nuts of late. 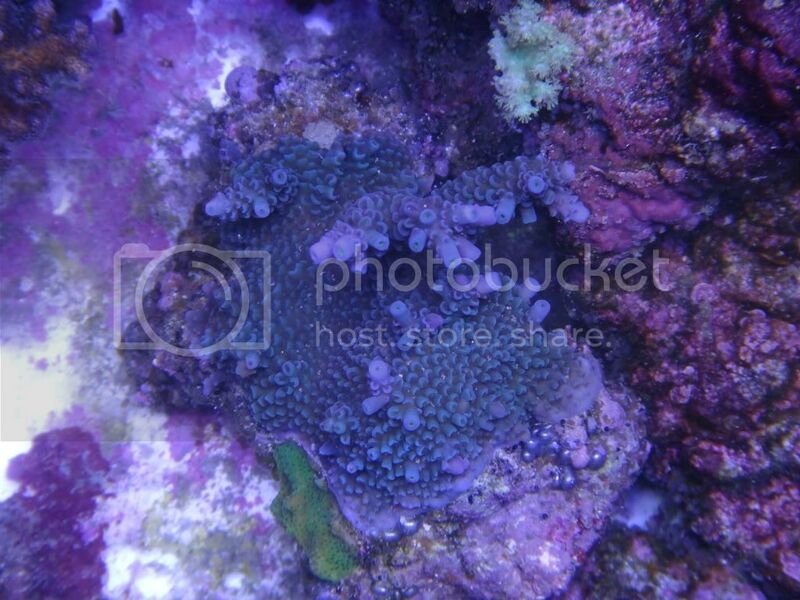 im trying to find ways to up nutrient levels a tiny bit and provide the corals with some food. i think im starving them a bit not sure. 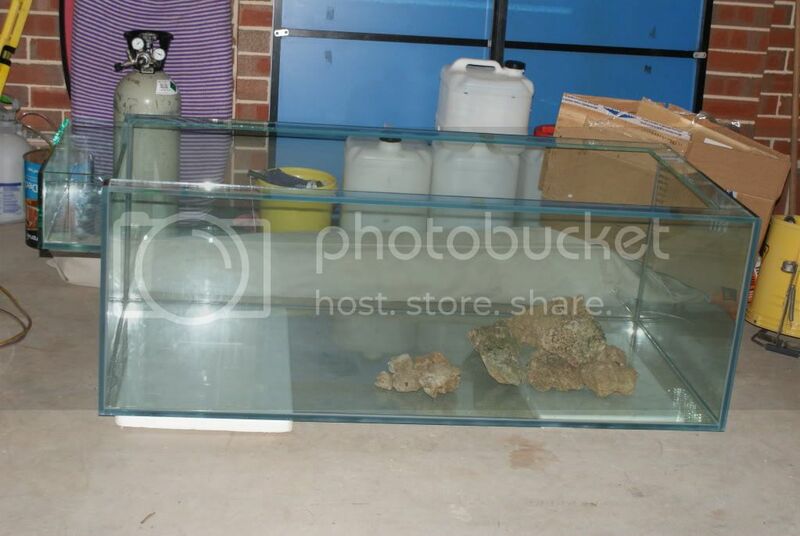 picked up the new tank today ( a little earlier than i expected ) needless to say im very excited. 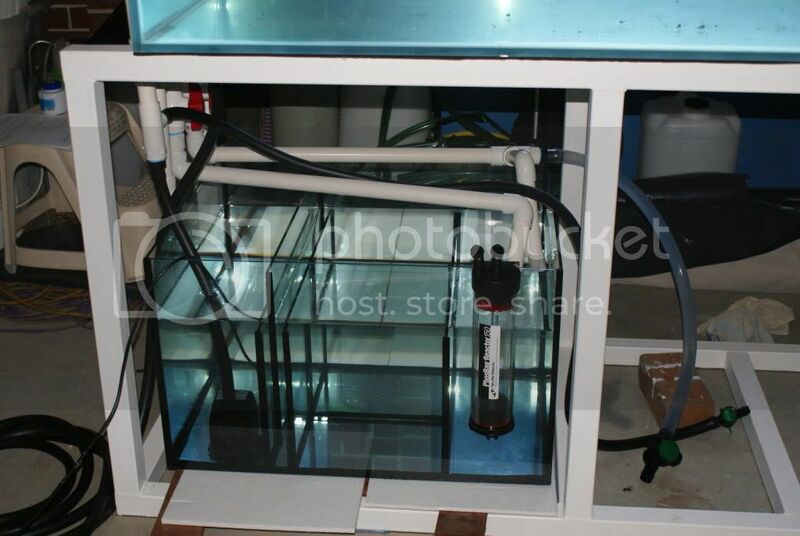 as mention earlier tank was made by Aquaristic and looks fantastic. one of the neatest silicone jobs ive seen. laser cut overflow looks net as does everything else. very happy with the build. ok time for an update and some pictures and also seeking some plumbing advice. the start of the overflow plumbing. here is where im after some plumbing advice. this is what im considering with for the full syphon part out of my bean animal overflow. T piece with reducer to barb for chiller feed. please give your thoughts on this design. im under the impression this part of the bean animal will be under full syphon with little/no air through it. im just wondering if it will create any problems with the syphon and in anticipation that it might that is why i have put the bleeder T piece in to bleed any excess syphoned water back down into sump. reason for this setup is to reduce the amount of pumps needed to feed various things. The tank looks great, kell . Sorry, I don't have any advice though. Very nice! Some awesome SPS you have there. This is the exciting times. little bit of an update. 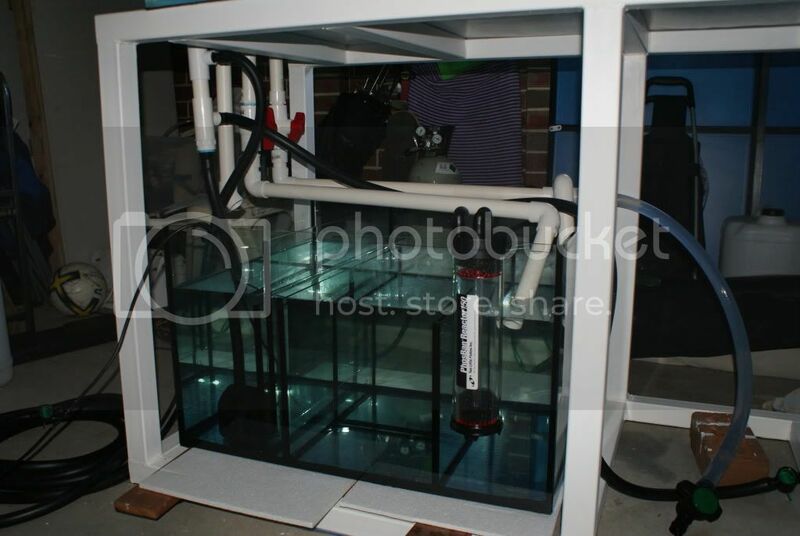 picked sump up today and put into place roughly and tested plumbing and sump. all seems to work well although i have found a few flaws in my sump design which i will attempt to rectify before i set the tank up. 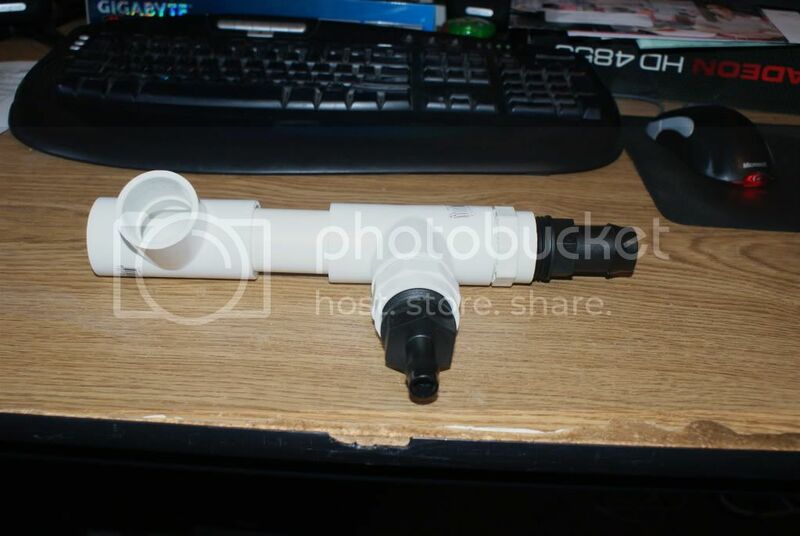 was also thinking about other ideas for plumbing and realised i had not seen many people using the black irrigation hosing that i have used on my tank. im now wondering if this hose is ok to use? my theory with it was to reduce algae growth and build up in the hosing. can anyone confirm this hosing is ok? here are a few piccies of what i have so far . kell wrote: little bit of an update. 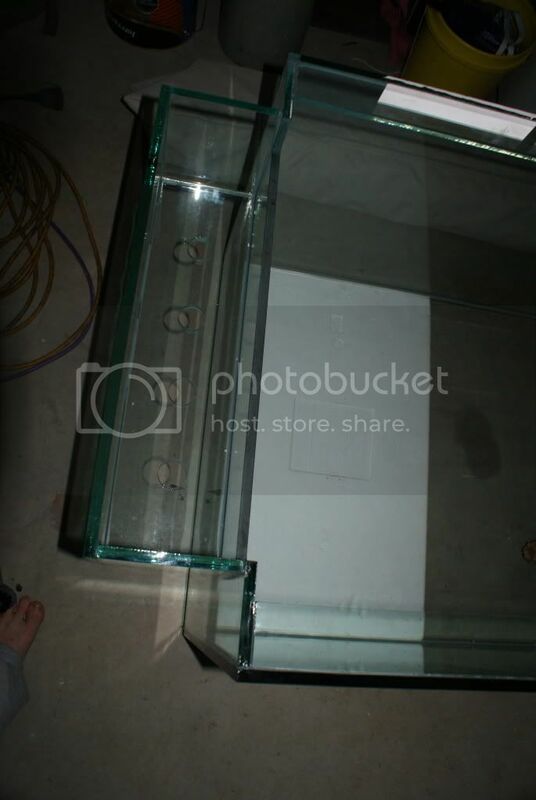 picked sump up today and put into place roughly and tested plumbing and sump. all seems to work well although i have found a few flaws in my sump design which i will attempt to rectify before i set the tank up. time for a bit of an update. 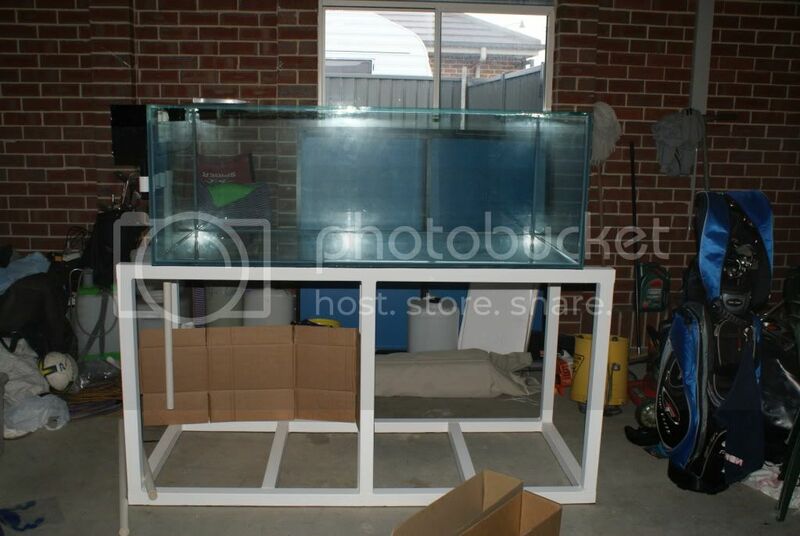 the 3x2x2's current home is where the new tank is to go. 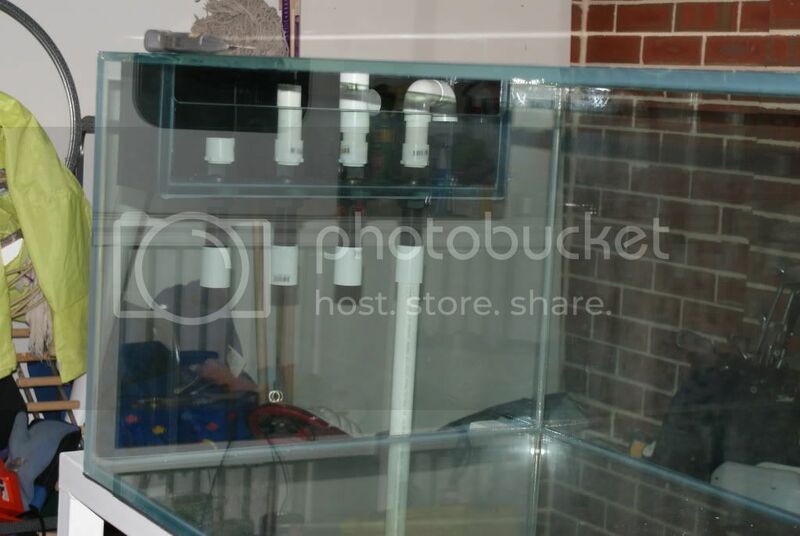 as much as i didnt want to do it today i embarked on moving the 3x2x2 to another location to allow me to put the new tank and stand in place so i can do a switchover from 1 tank to another and make it 100 times easier. right now the tank hates me and i hate it. i started at 8am this morning and finished just now lol. 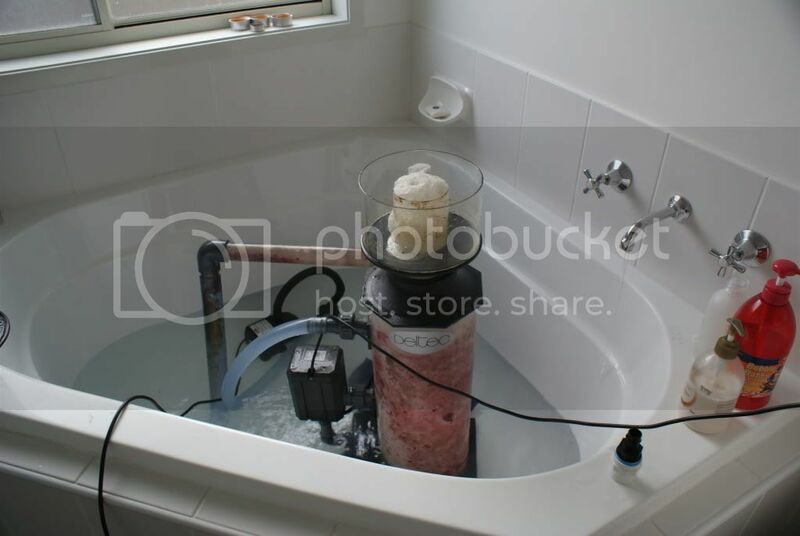 i have removed alot of rock out of the 3x2x2 and stored in plastic tubs with powerheads and heater. over the next week i will be treating the tubs with flatworm exit as they were starting to get a bit out of control in my tank. 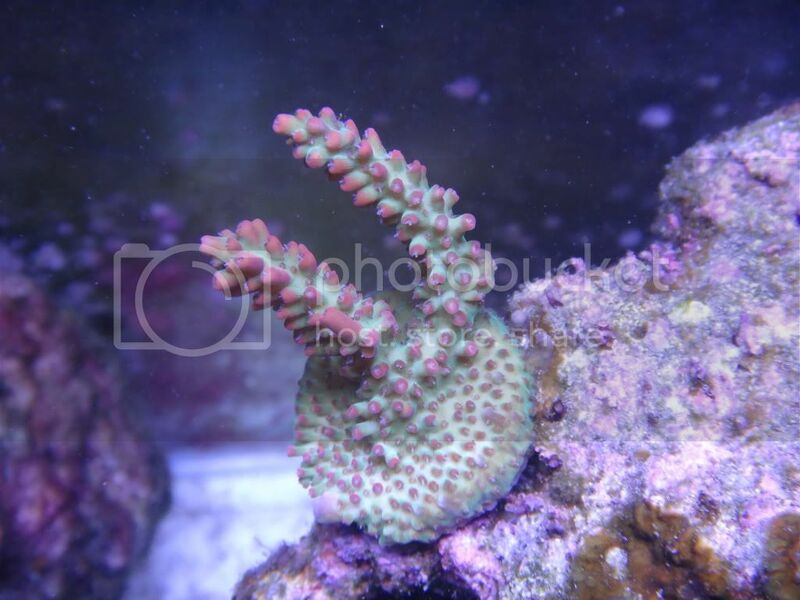 i have noticed some patchyness to a few of my sps and am unsure if the flatworms are a contributor or not but whilst i had things pulled down decided it was a good time to deal with it. i happier news the ATI powermodule i purchased off Dee arrived today. 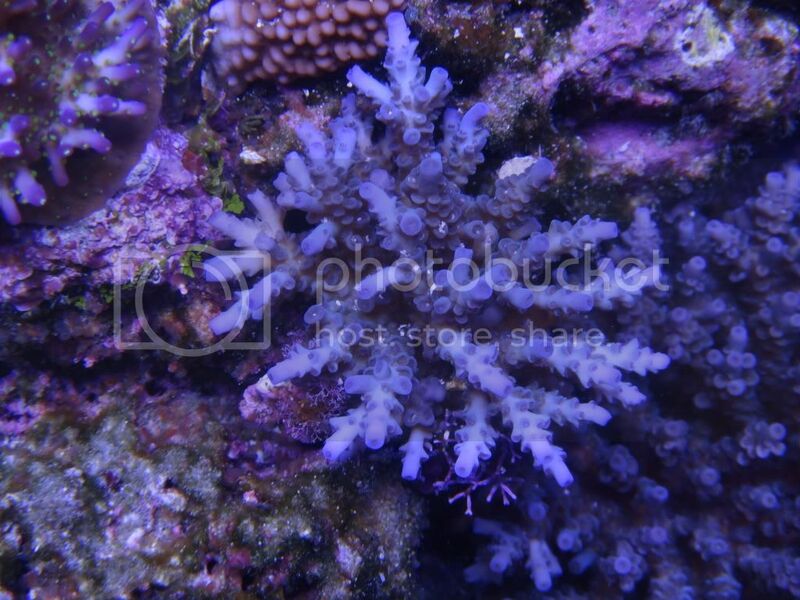 i have it running on the 3x2x2 today to give the corals a chance to acclimatise before changing to the new tank. Sounds like an epic day mate, well done . FWE ain't the best make and can' have adverse side effects to some stock, i have a better alternative here if your ever interested i can give you some. Hi Kell i have levamisole if you want some, never used it but there is a thread of RC about it. This thank will be TOTM. Looking great Kell, let me know if u need a hand with anything! parrdog wrote: Hey Brad, what's FWE? 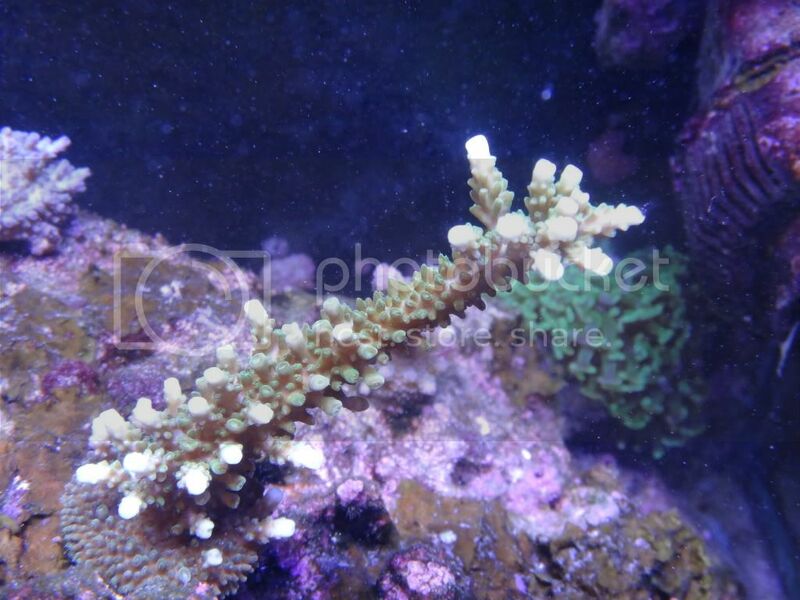 i believe its Flat Worm Exit. ryanrid wrote: Hi Kell i have levamisole if you want some, never used it but there is a thread of RC about it. bradw6860 wrote: FWE ain't the best make and can' have adverse side effects to some stock, i have a better alternative here if your ever interested i can give you some. 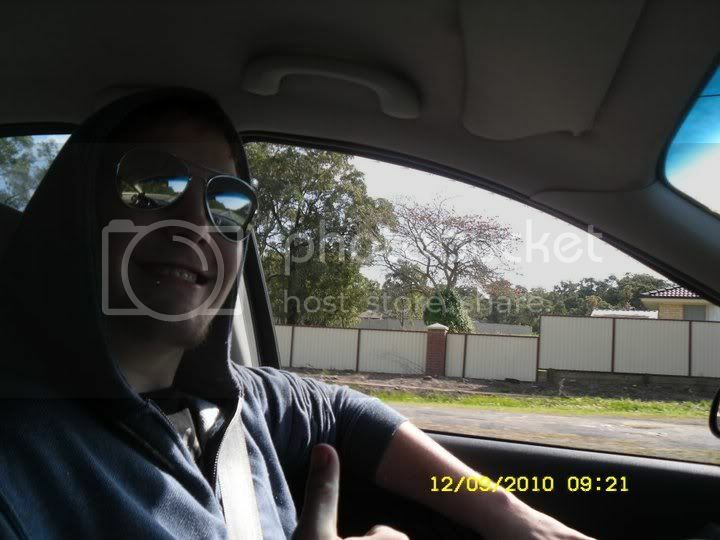 cheers brad. hows your tank coming along?